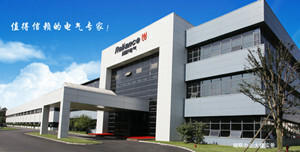 Founded in 1965, utilizing both German technology and Chinese wisdom, Reliance is the subsidiary of Tianjin Benefo Tejing Electric Co., Ltd. which is a listed company (Stock abbreviation: Benefo Electric; Stock code: 600468) .Reliance is dedicated to manufacturing electric control distribution products. Covering an area of 60,000 square meters and owning assets of over 30 million USD, Reliance is committed to becoming a world-class Chinese company to provide customers with excellent products and services. Reliance emphasizes corporate culture construction. Reliance has been making progress since its foundation. Reliance integrates R&D, manufacturing, sales and service, owning world-class manufacturing equipment, advanced technical process and a high-level laboratory, listed as UL witness lab. 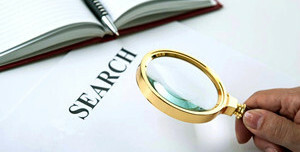 Reliance participated in setting a number of national standards and industrial standards and got many core patents. Reliance passed ISO9001, ISO14001 and OHSAS18001 international quality management systems. Our products include over 30 series and 1000 varieties such as terminal blocks, rotary switches, switching power supplies, relays, HDC, and etc. 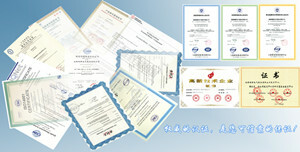 Reliance obtained many international management system certificates and authoritative product certificates. Our products are widely used in the world. Each project is our witness. 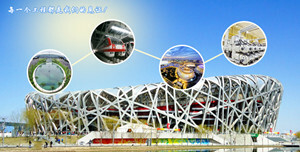 Certified by UL, CE, VDE, RoHS, CCS and etc., our products were used in many major projects such as Three Gorges Dam, Beijing Olympic Birds Nest Stadium and etc. With the spirit of loyalty, dedication, innovation and high efficiency, Reliance provides you excellent products and high quality service. 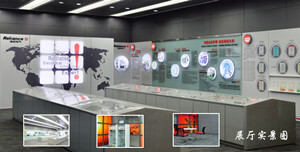 Our vision is to create a world-class Chinese brand and become a reliable electric expert for global customers. 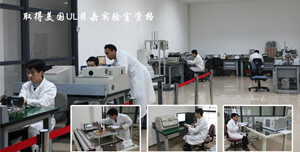 Established in 2008, Reliance lab was certificated by UL-CCIC Company and CNAS. Reliance attends tradeshows at home and aboard. Reliance is on the way to develop foreign market.